Beautiful spherical orbs graduate across the stem of the Perle table lamp from Heathfield & Co. Entirely handcrafted in the UK, an antique effect appears on the crackle glaze, making every piece individual. 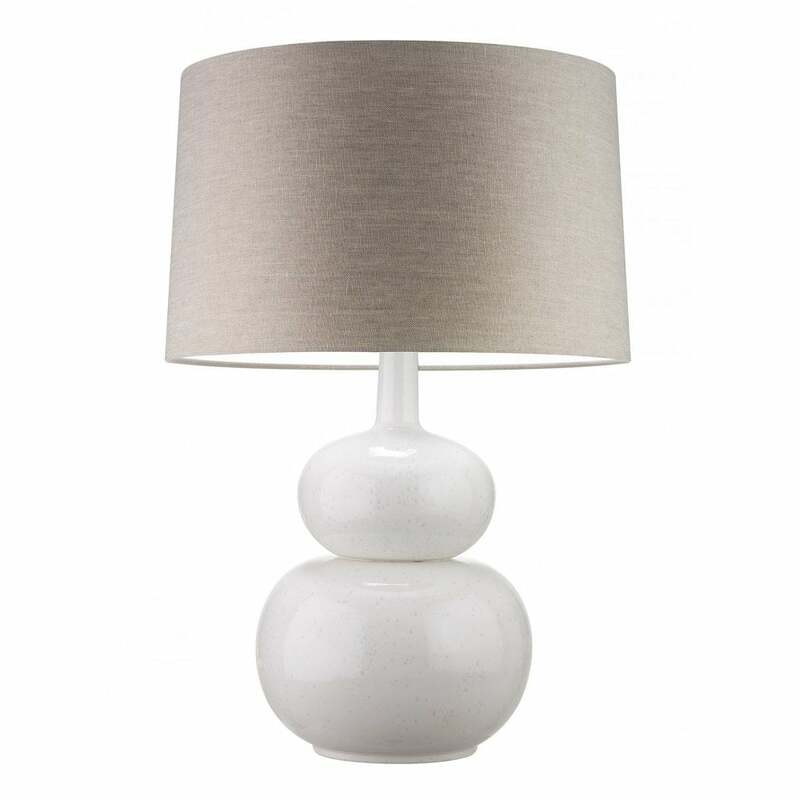 The delicate hue of the base has a beautiful semi satin finish, the perfect touch for any elegant interior. Add a complementary silk shade for the ultimate timeless effect. Shades are available in a wide range of finishes and colours to suit any interior style.